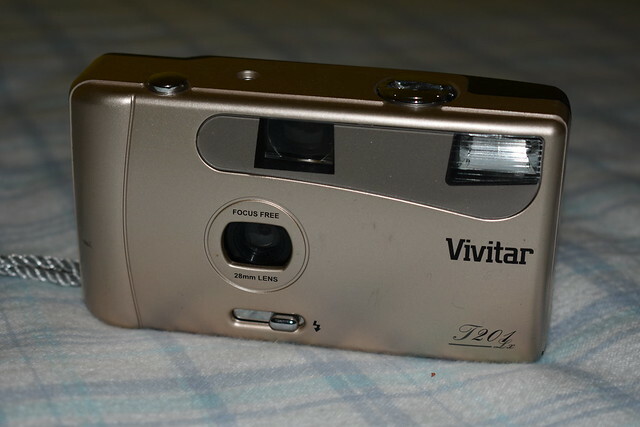 The Vivitar T201 lx is a basic camera for 35mm film. It has a built-in flash. The 28mm lens is fixed-focus. It has manual film advance. It appears very similar to the Hanimex SnapShot Metallic. This page was last edited on 6 September 2018, at 08:10.